Jewish life was changed fundamentally as Jews joined the Bolshevik movement and populated the front lines of the revolutionary struggle. 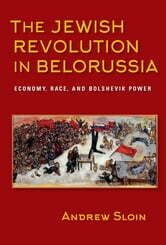 Andrew Sloin’s story follows the arc of Bolshevik history but shows how the broader movement was enacted in factories and workshops, workers’ clubs and union meetings, and on the Jewish streets of White Russia. 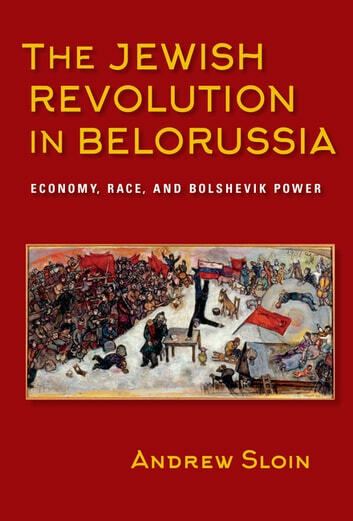 The protagonists here are shoemakers, speculators, glassmakers, peddlers, leatherworkers, needleworkers, soldiers, students, and local party operatives who were swept up, willingly or otherwise, into the Bolshevik project. Sloin stresses the fundamental relationship between economy and identity formation as party officials grappled with the Jewish Question in the wake of the revolution. A Death in the Forest: The U.S. Congress Investigates the Murder of 22,000 Polish Prisoners of War in the Katyn Massacres of 1940 - Was Stalin or Hitler Guilty?